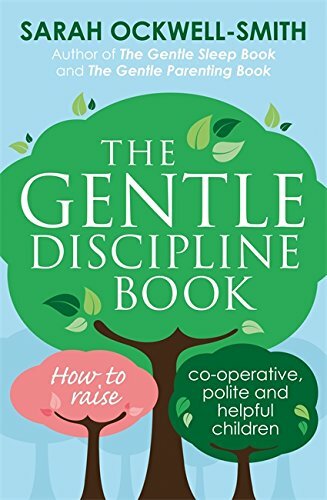 Gentle Parenting – You Mean ‘Hippy, Pushover Parenting’? 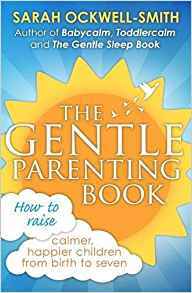 Busting Ten Gentle Parenting Myths. 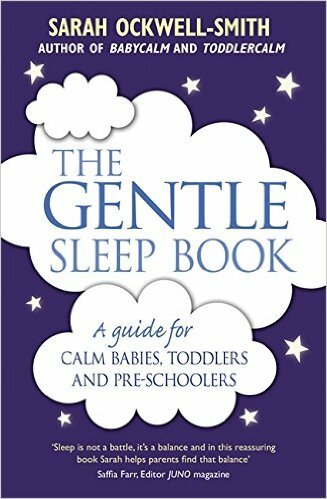 The Gentle Sleep Book – 13-24 month (1-2 year) old toddler sleep Q&As. 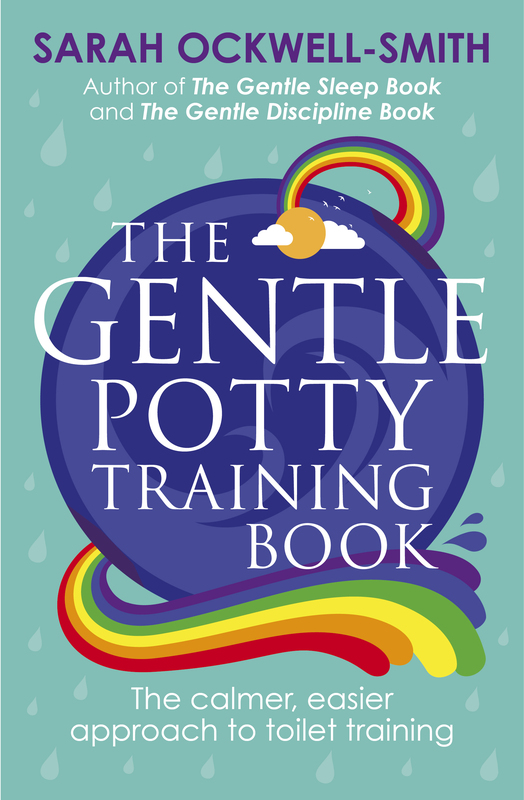 The Gentle Sleep Book – 7-12 month old baby sleep Q&As. Ten Common Baby Parenting Myths You Might Believe (and why you shouldn’t). Posted in Babies	| Tagged baby myths, baby sleep expert, baby sleep myths, baby sleep training, baby teething myths, baby teething signs, baby teething symptoms, baby weaning myths, does my baby have colic?, dream feeding, dreamfeeding, health visitor training, How can I get my child to sleep more?, How can I help a teething baby?, How can I help my baby to sleep better?, how do I get my child in a bedtime routine?, how long should my baby sleep for?, parenting expert, parenting expert UK, parenting myths, the baby whisperer, tracy hogg, what is colic?, when should I wean my baby?